We were the first website to announce the FIFA release dates of the past six years. We will try again to accurately predict in which day the new title will come out. Find out on this page the most likely FIFA 20 release date. 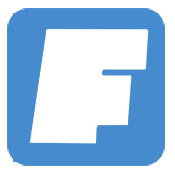 We were the first website to announce the FIFA 14, FIFA 15, FIFA 16, FIFA 17, FIFA 18 and FIFA 19 release dates. We did it four months before the official announcement. This year, we will be again the first one to share this information with you. 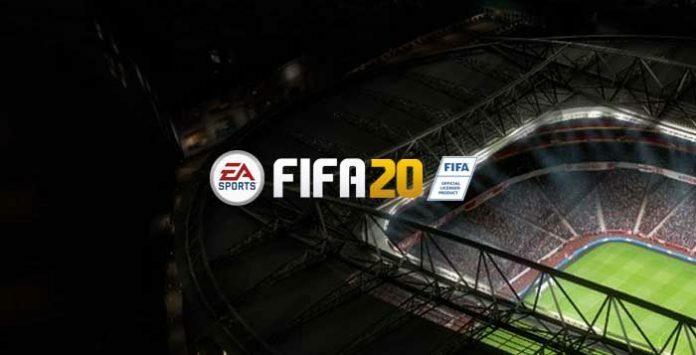 FIFA 20 will be available for Microsoft Windows, XBox One, Playstation 4 and Nintendo Switch. Most likely, new versions for Xbox 360 and PlayStation 3 will not be released this time. The EA Sports FIFA 20 release date for all these platforms should be the same. Just like it happened in the last two years, it will be a worldwide release. In other words, the FIFA 20 release date will be the same one for UK, rest of Europe, United State, Australia, Japan or any other country. FUT and Companion Web App for FIFA 20 are expected to be available for returning FUT gamers at September 18, 2019 (Wednesday), more than one week before the game release. Gamers will be rewarded with some welcome packs according to their FUT 19 activity. If everything goes normal, the FIFA 20 Demo will be launched on September 12 (Thursday). 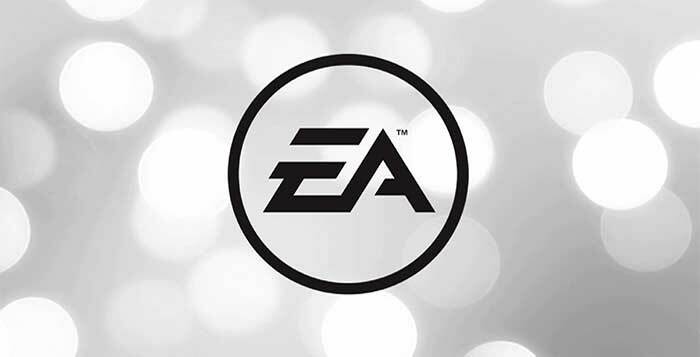 Another way to start playing FIFA 20 earlier is to subscribe the EA Access or the Origin Access. For some dollars more you will be able to start playing the new FIFA on September 19, 2019. Last year, FIFA 19 was released on September 28 and EA has sold more than 20 million copies. We remind you that the FIFA 20 release date indicated in this article is merely indicative. Currently, there is not any official confirmation of when it will be possible to play FIFA 20. Apenas uma correção: na última palavra do texto deveria ser Fifa 20, correto? 1-when I installed the new update in fifa19,mbappe’s boots were purple and when ever the camera zoomed in his boots would disappear.please fix this.